cute right? 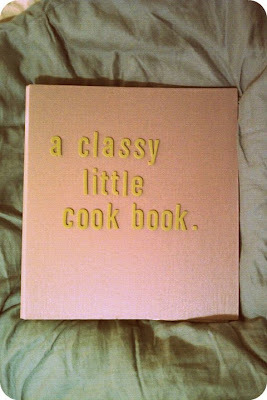 Now I just need to start cooking. Also just thought I would let you now how much I LOVE candles. I have 4 in my room that are constantly burning. Instant relaxation I swear. 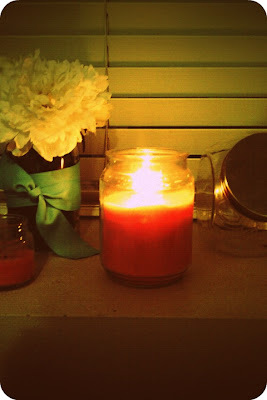 I'm sure the boys I live with just love that our house always smells like Sweet Pea. yummy! you should definitely post recipes when you start cookin! I really love how it turned out! !